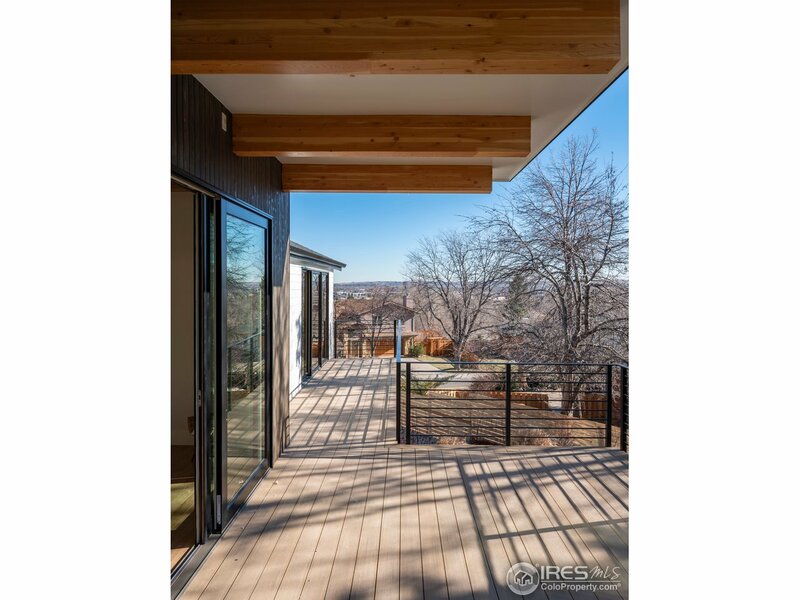 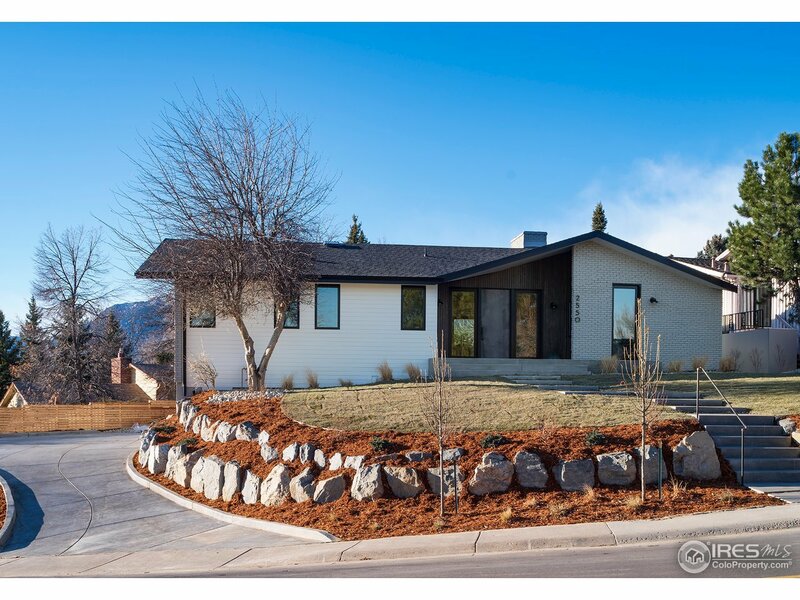 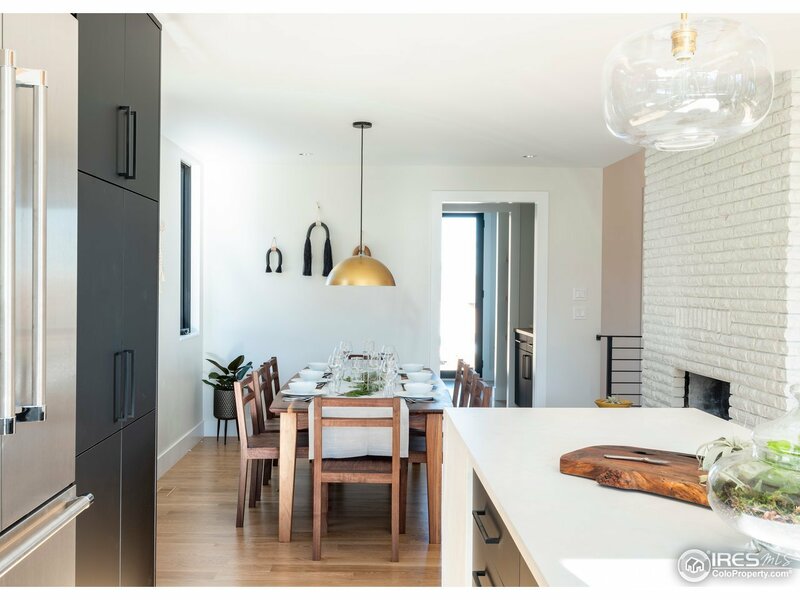 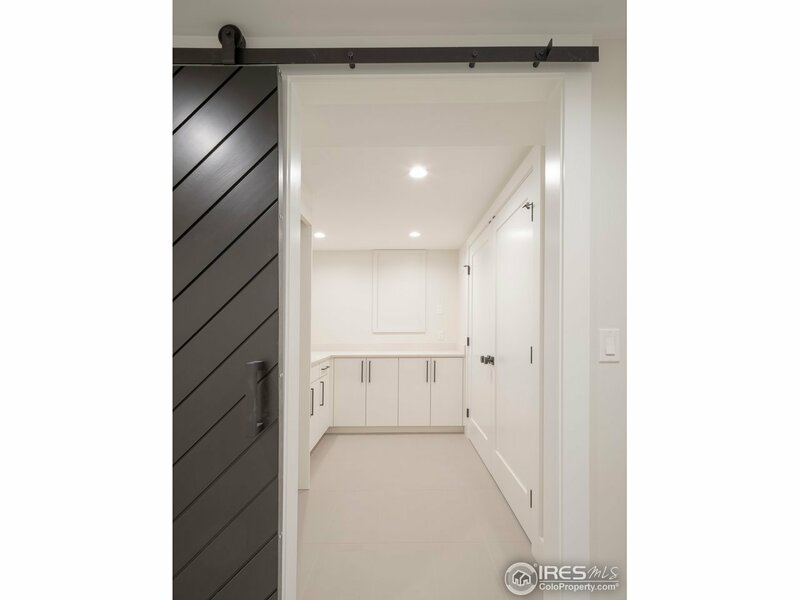 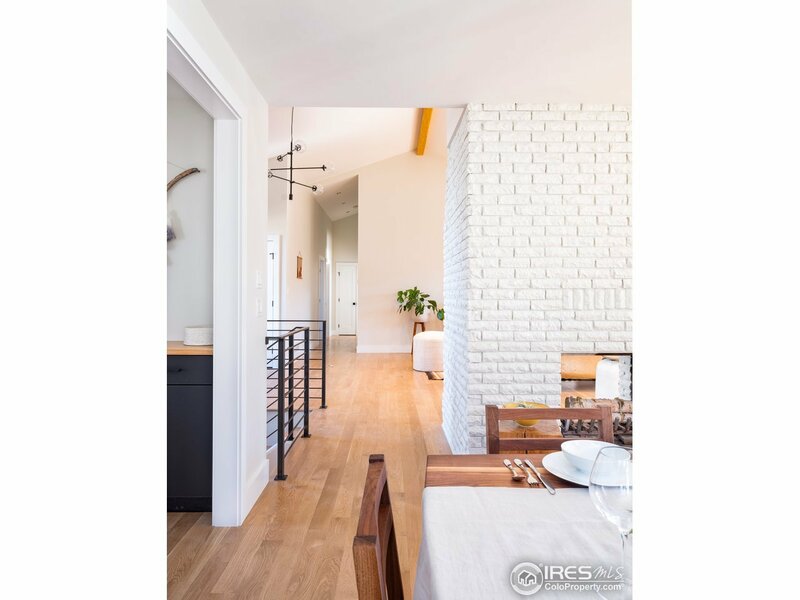 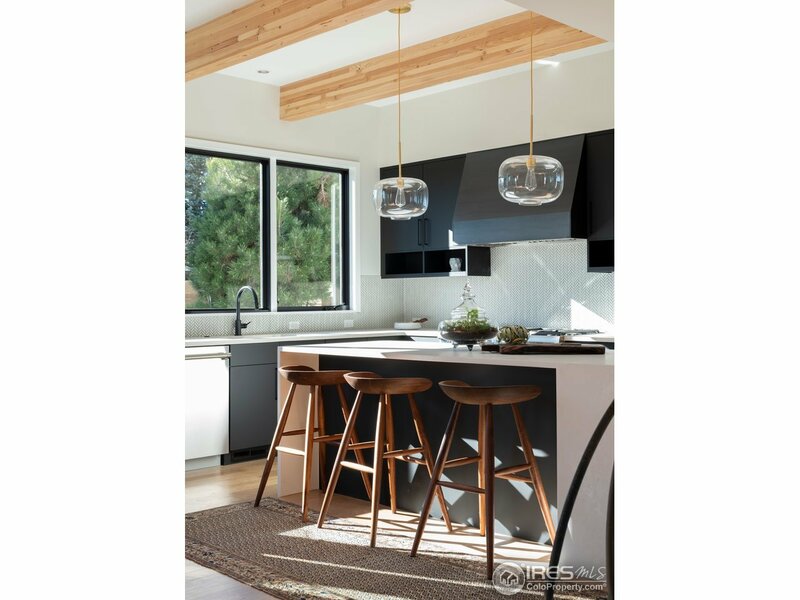 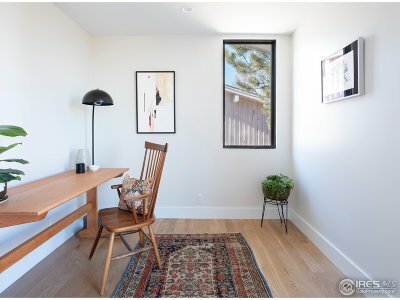 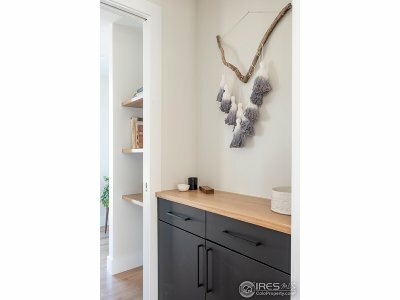 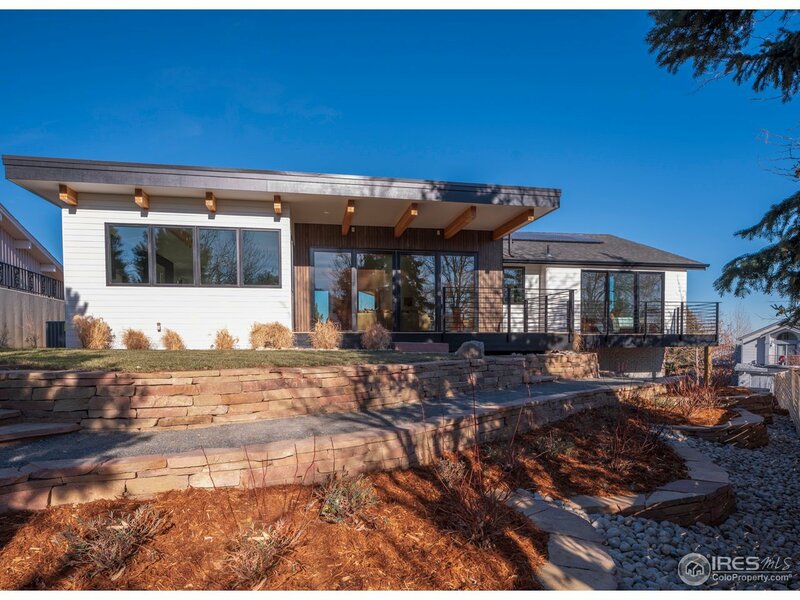 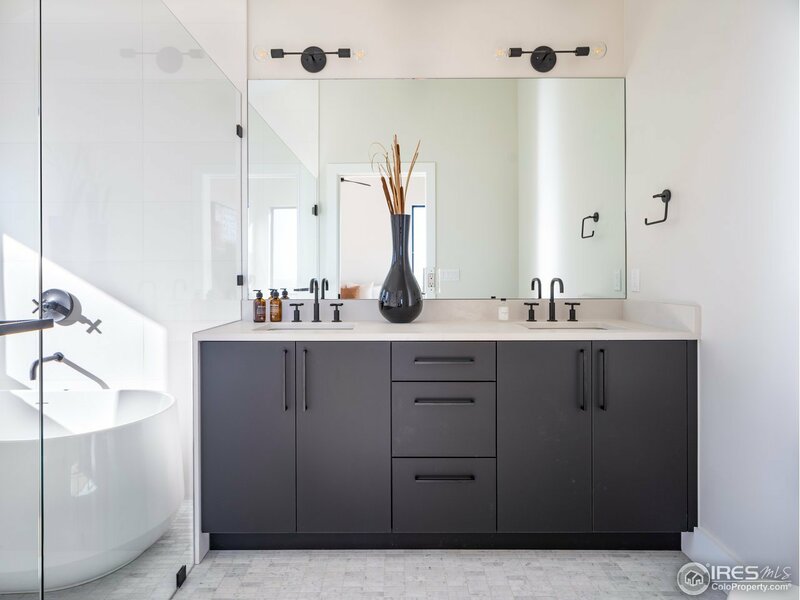 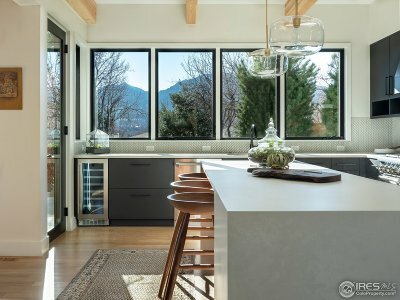 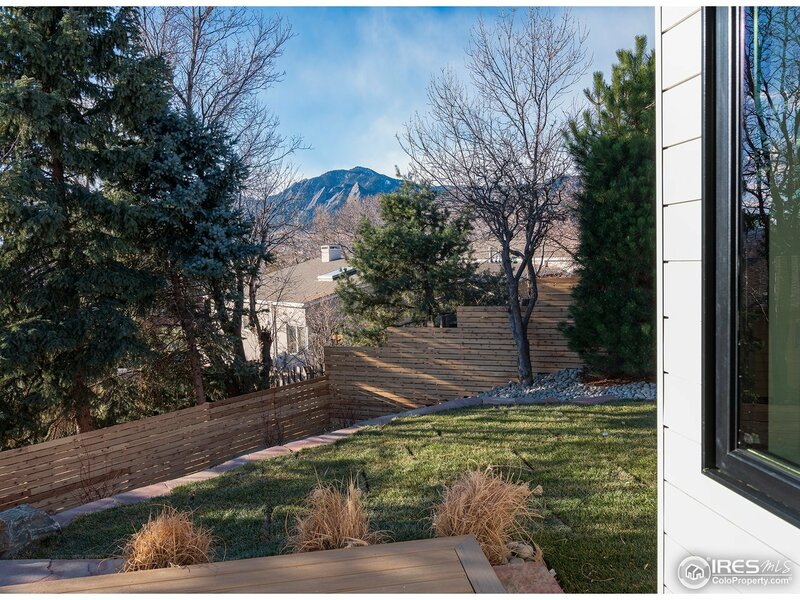 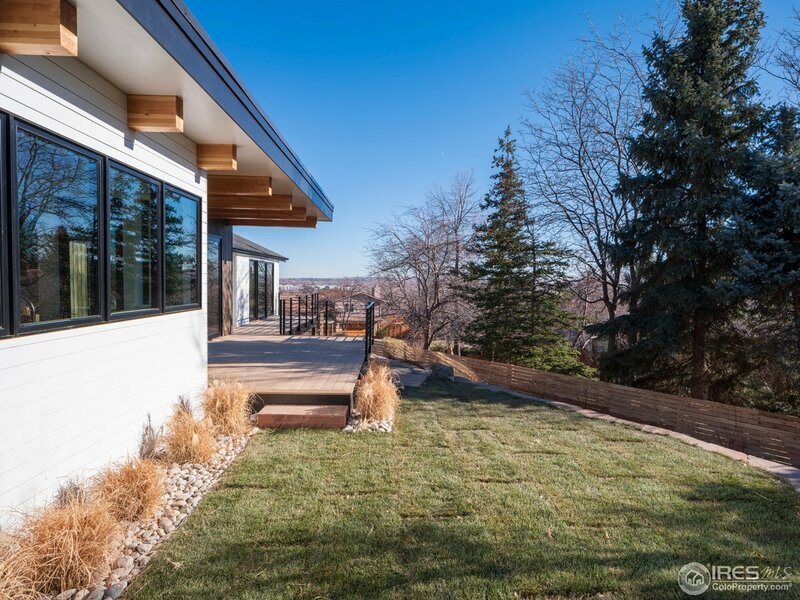 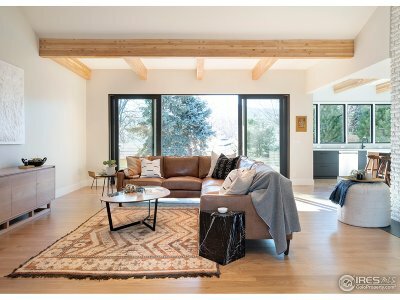 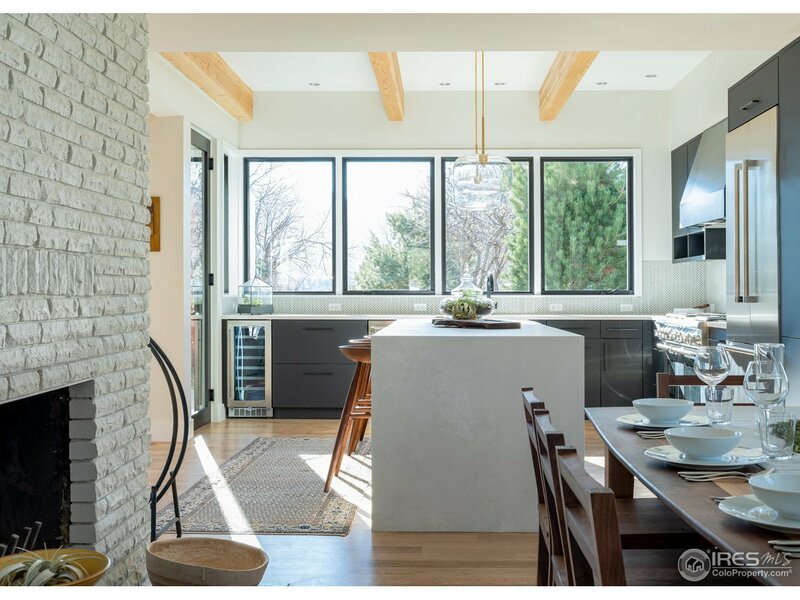 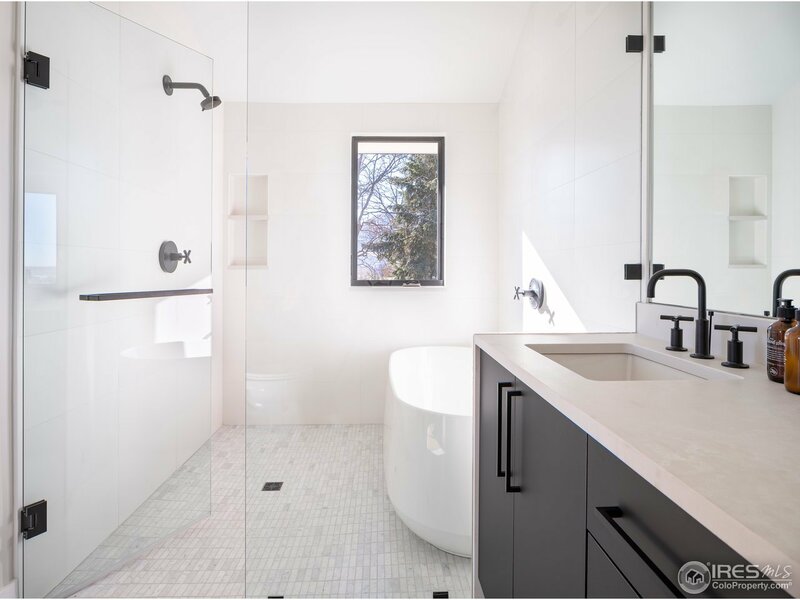 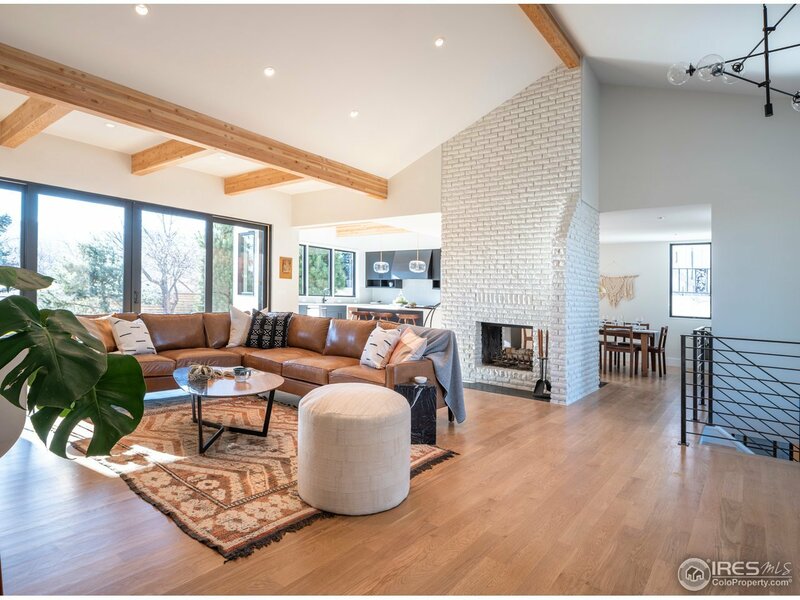 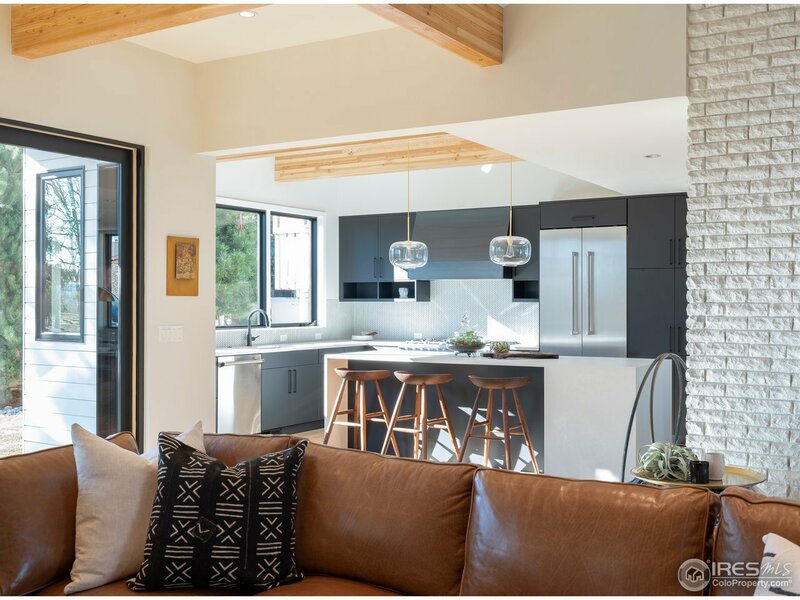 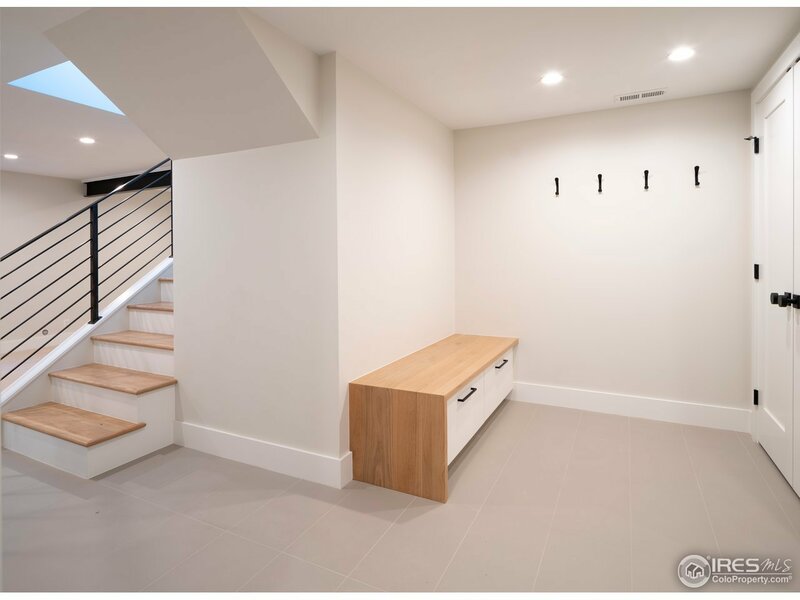 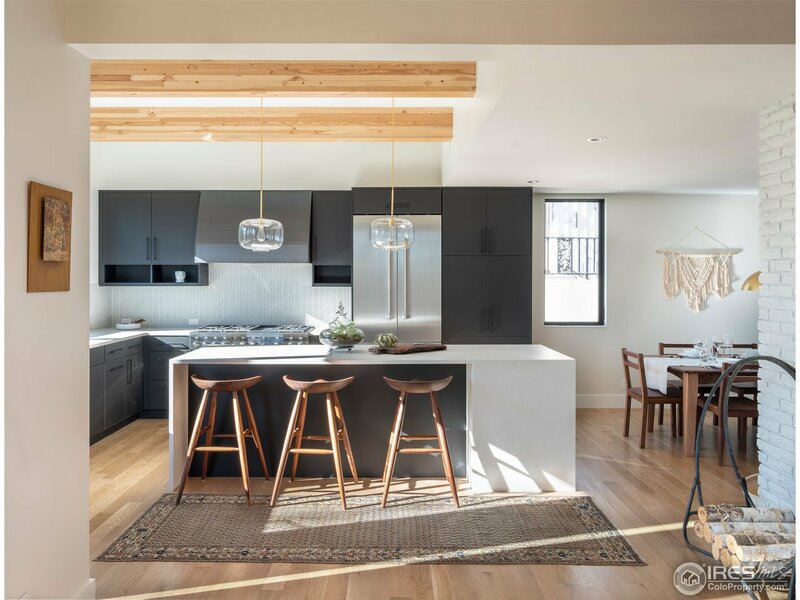 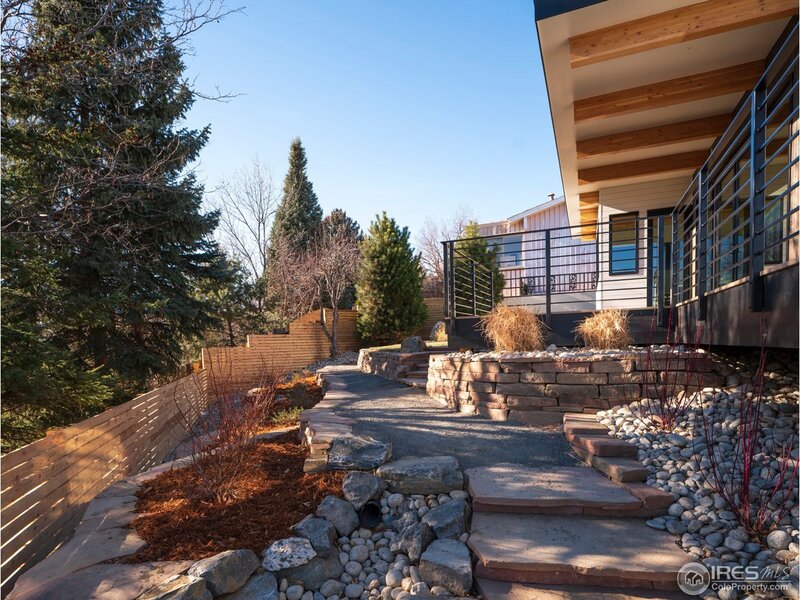 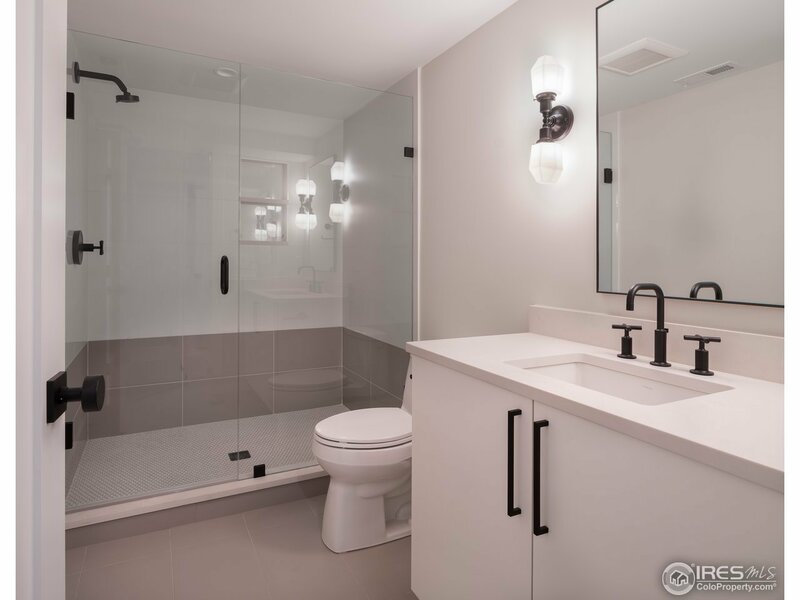 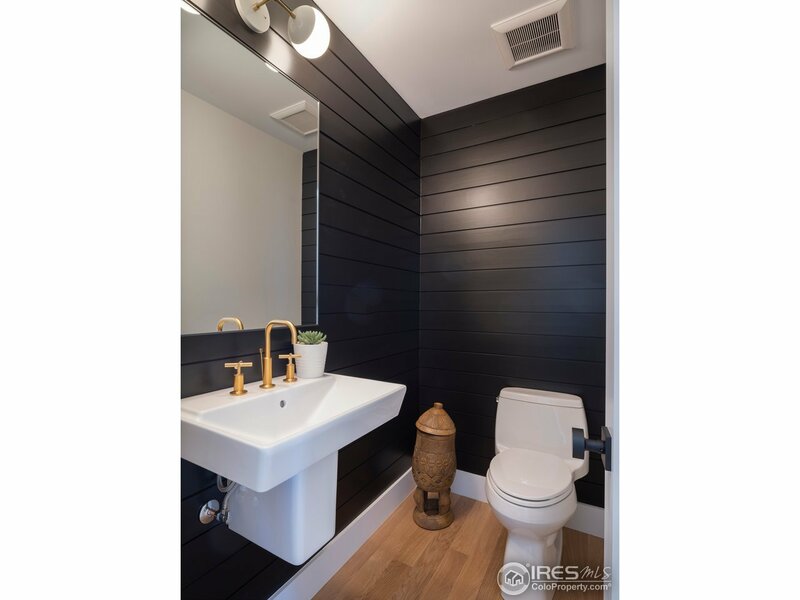 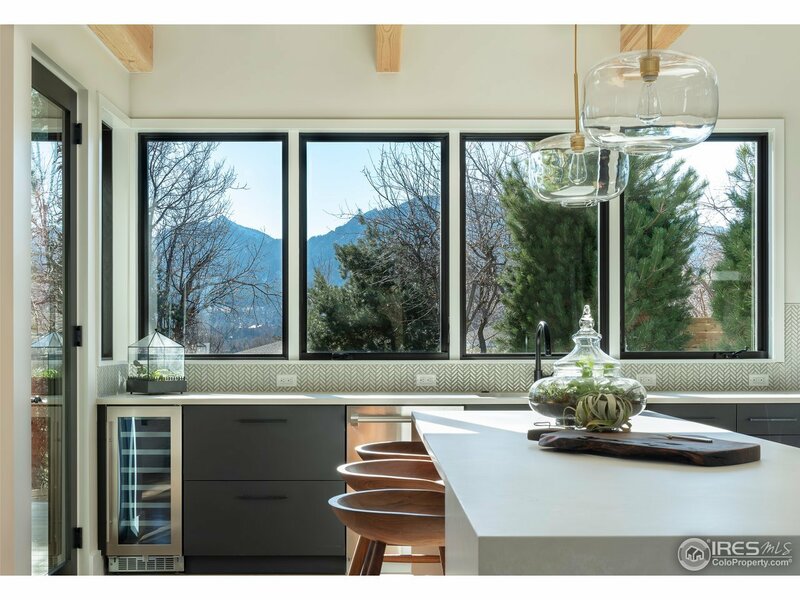 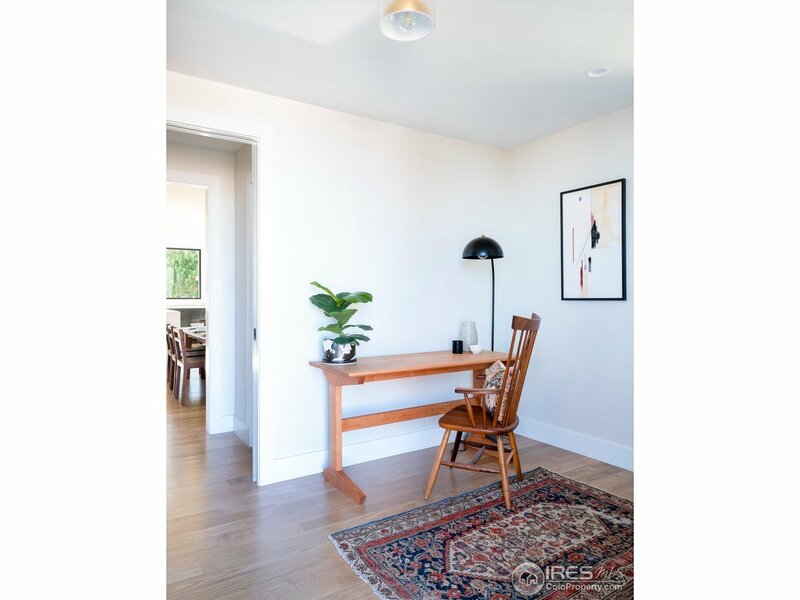 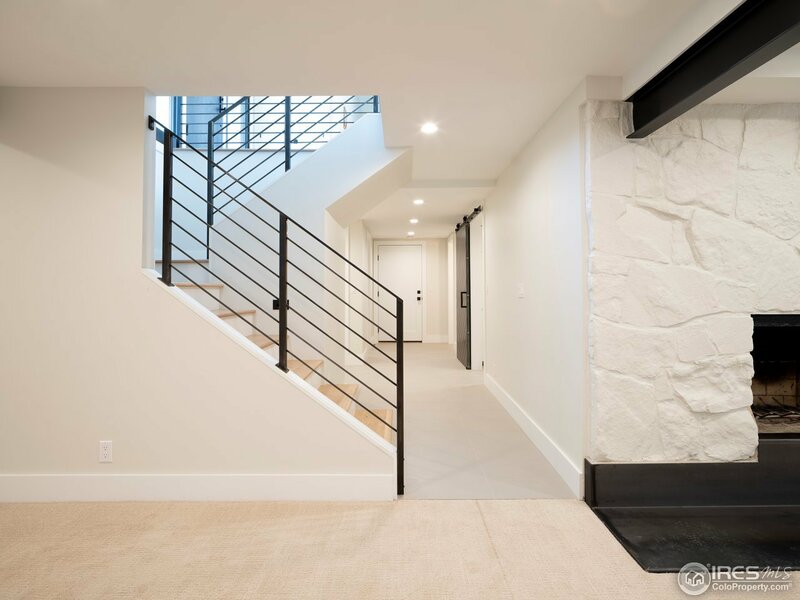 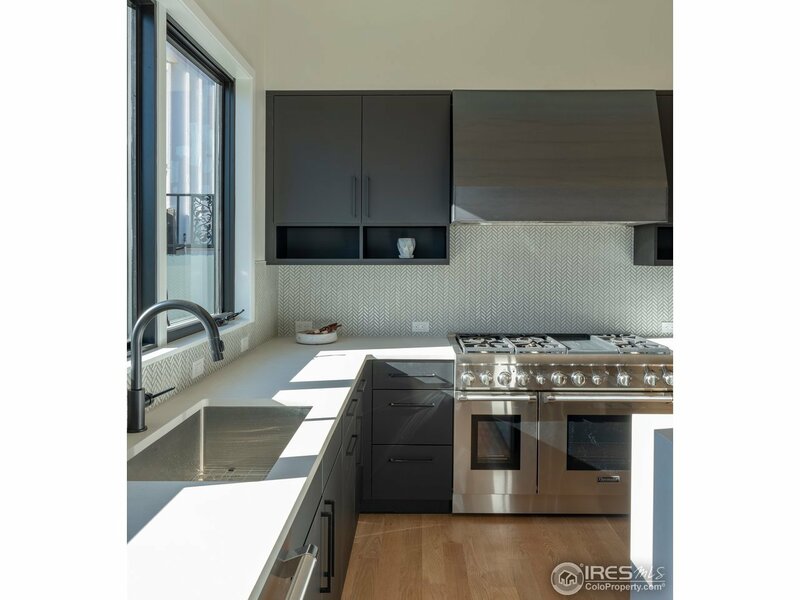 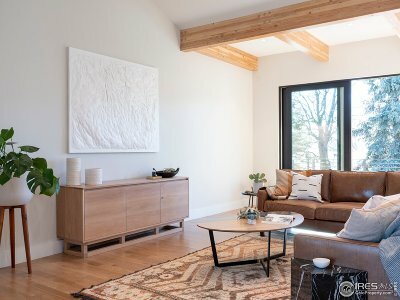 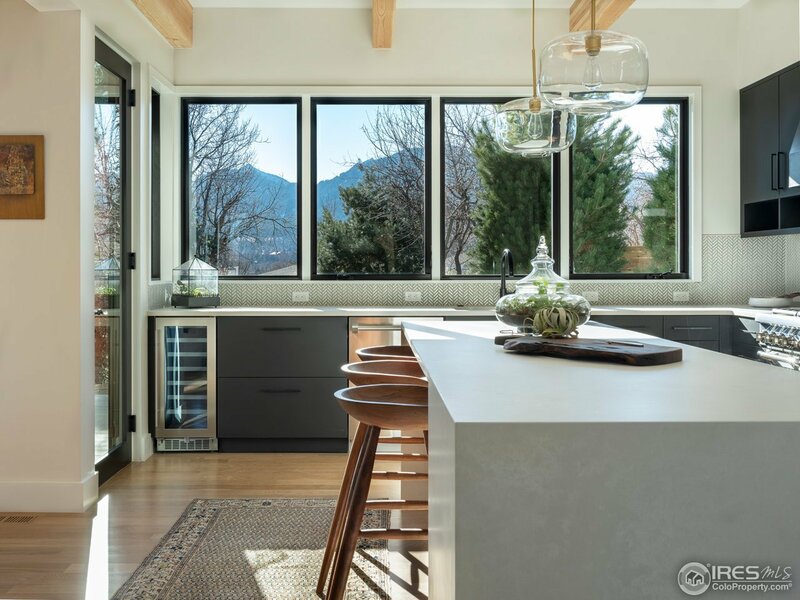 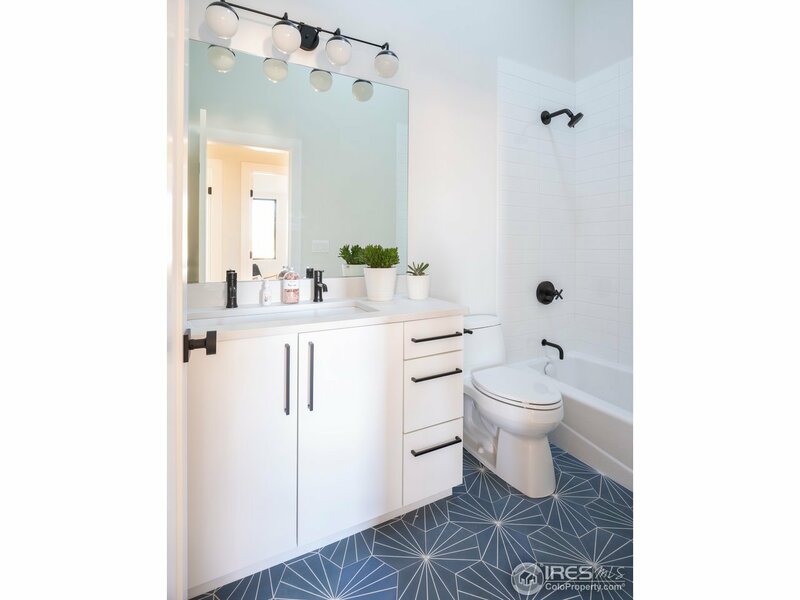 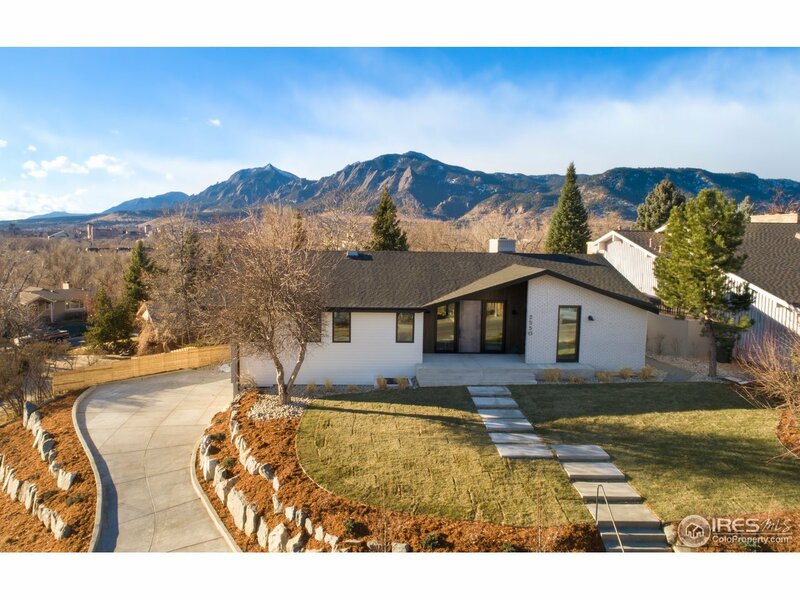 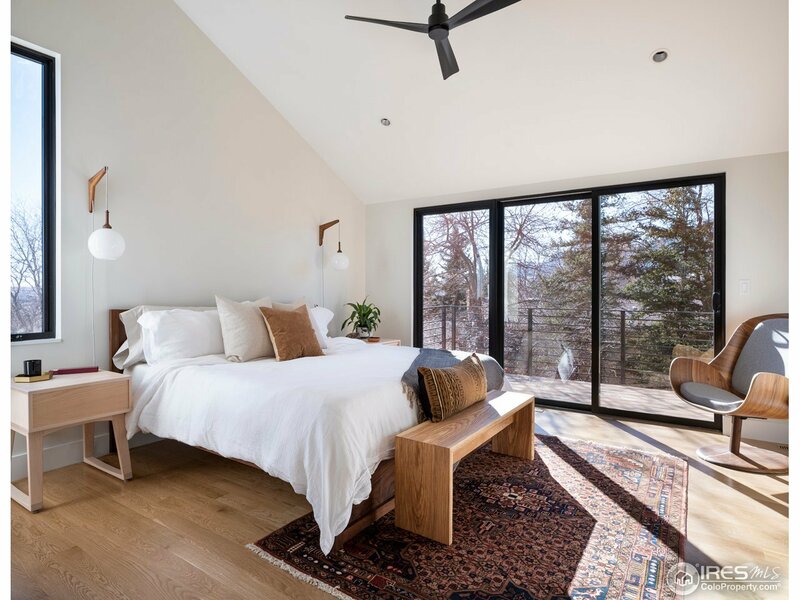 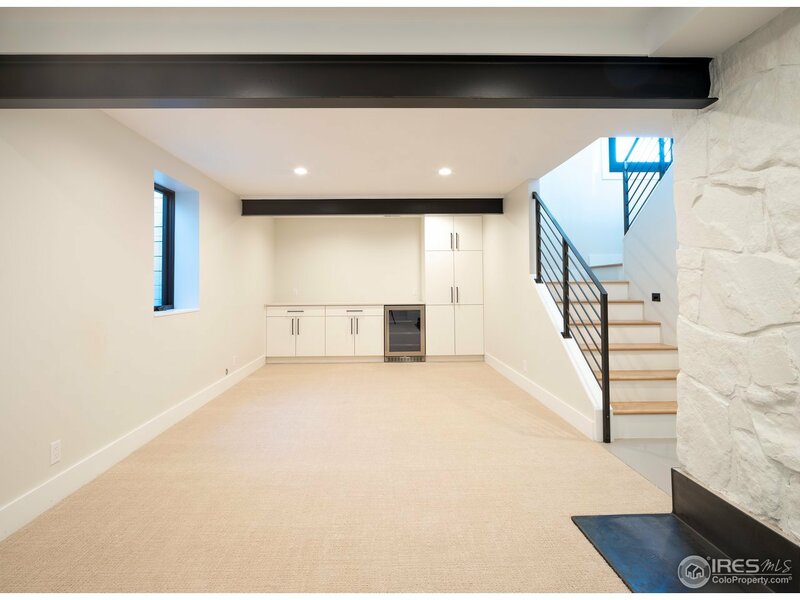 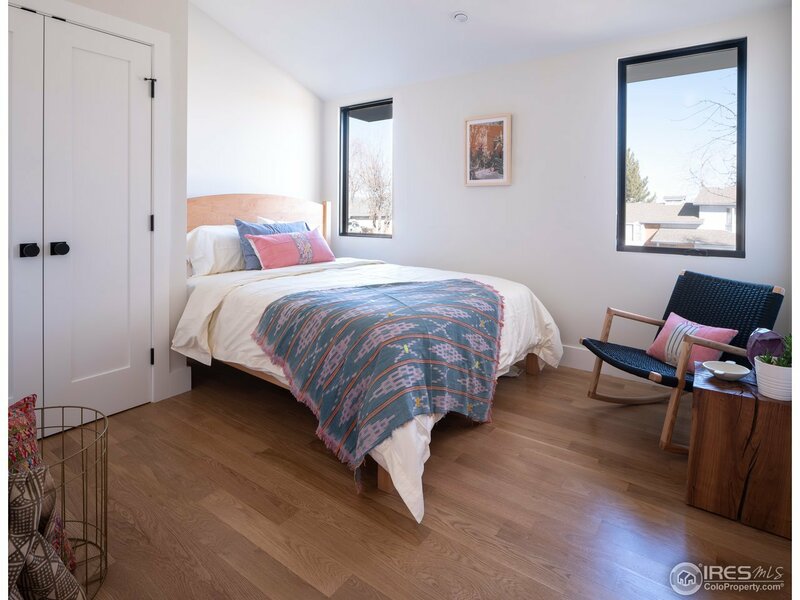 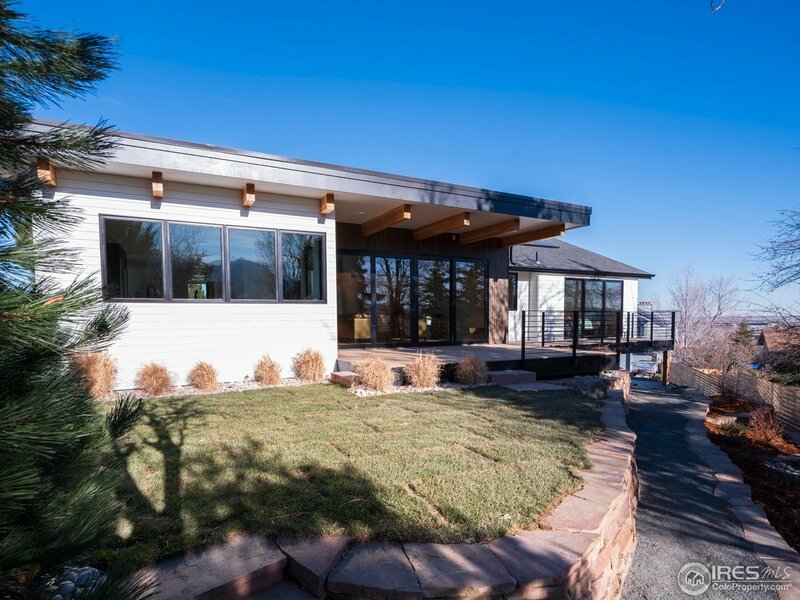 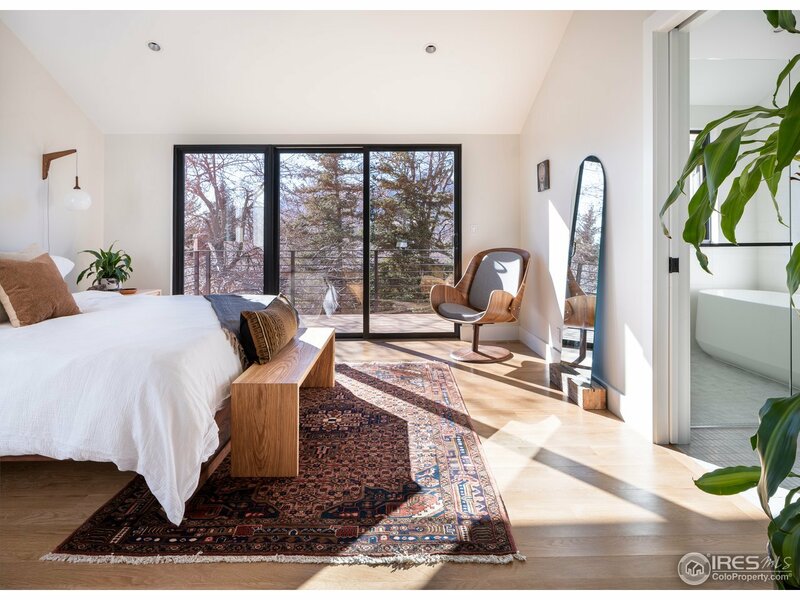 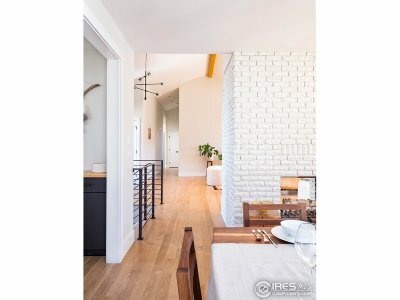 Mid-century modern flair combines with excellent quality, an exceptional layout, designer features, beautiful finishes, and a fantastic location in one of Boulder&apos;s most desirable neighborhoods. 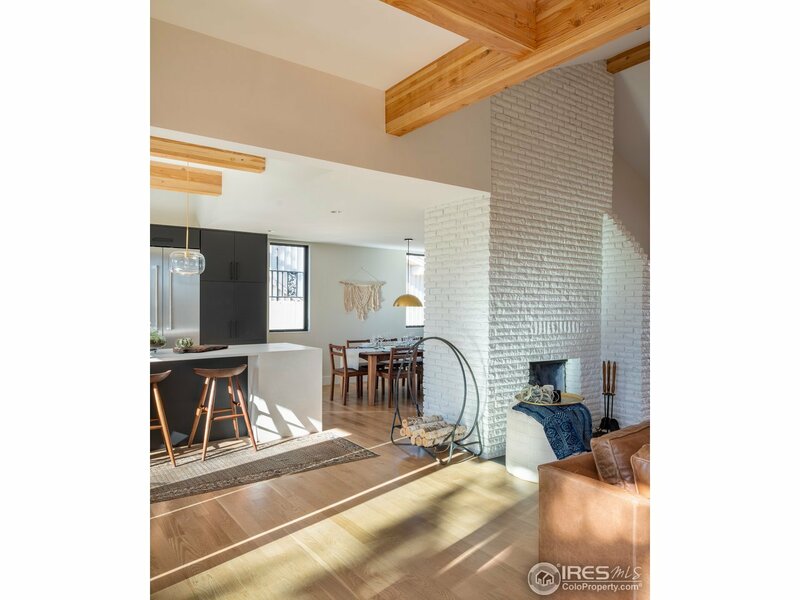 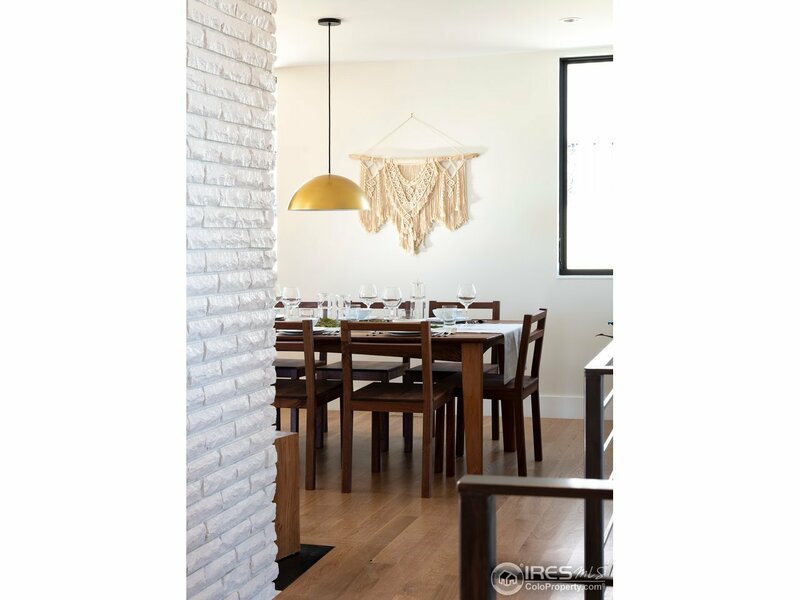 Soaring 14&apos; ceilings, abundant light, & magazine worthy style. 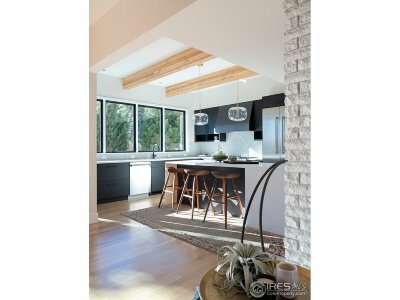 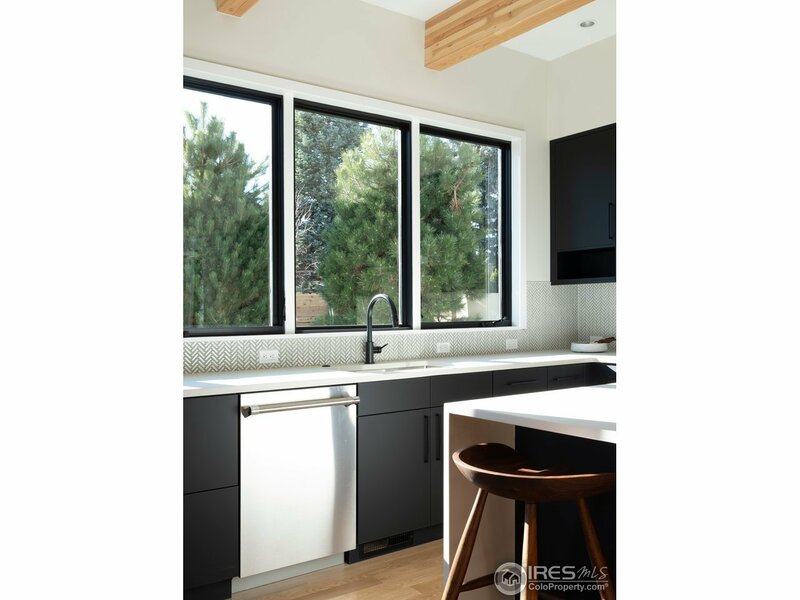 Kitchen kitchen features 4 beautiful timber ceiling beams, large center island, custom cabinet, & Flatirons views from the kitchen sink. 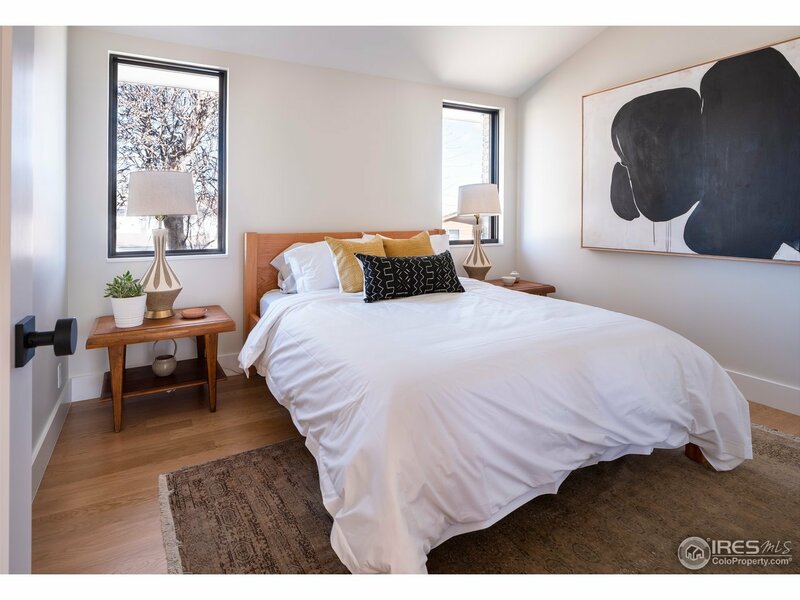 Main level features 3 excellent bedrooms, including stunning master with beautiful master bathroom.